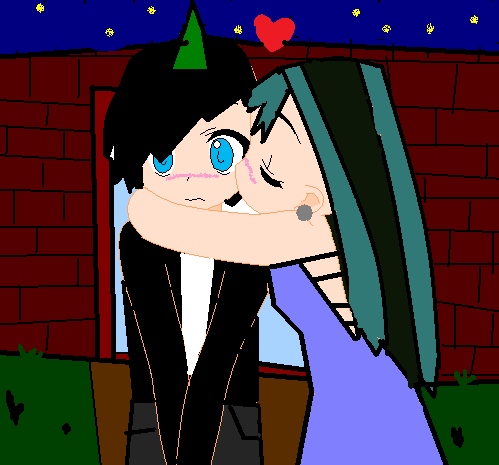 prom night (the background fails). . Wallpaper and background images in the TDI's GwenxDuncan club. first view and comment! this pic is just too cute, Awesome job!